Pregnant Cat - 10 Essential Pregnant Cat Care Tips! Facts About Cats and I'll introduce you to the interesting and likely unknown facts about cats and their behavior, lifecycle, senses, and habits. Cats or Dogs Smarter - Are Dogs Really Smarter Than Cats? There are a few particular considerations you want to be mindful of when attending a pregnant cat. Most significantly, she requires to be maintained in the best of wellness as you can to ensure the bringing of healthy kittens. If you're breeding, there are some steps to take prior to mating. Even so, the majority of us with our pet cats are typically faced with the fact that she's pregnant, so I recommend following these 10 Essential Pregnant Cat Care Tips! 1... Keep your pregnant cat inside. Do not expose an anticipating kitty to risk. But there are several other reasons. A few queens go back into heat even during pregnancy. Cats have the ability of being pregnant of 2 different litters concurrently. And naturally, a pregnant cat shouldn't have her kittens in a cold place outside. 2...Give your queen the correct food. It should be rich in calcium and protein. 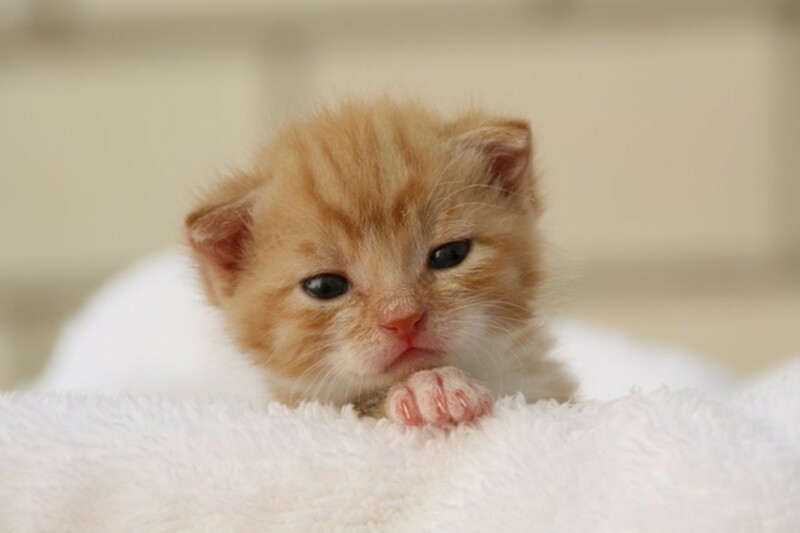 Kitten food is especially designed to provide the need of pregnant and nursing felines. Vitamin add-ons are suggested as well. 3... Don't give any medicine during gestation. A pregnant cat should get medicine exclusively in an emergency situation. The same applies deworming pills, or products against fleas. If she has worms or fleas, 1st talk to your vet. 4...Give your cat a cozy nest bed. A box filled up with newsprint typically does the trick. 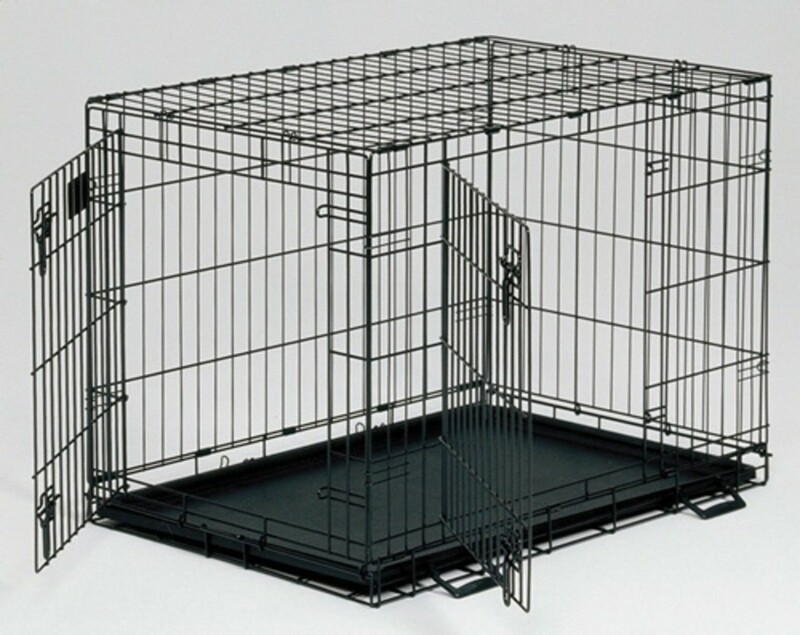 Place it in a warm protected spot, preferably a position your cat often visits. Make certain all is prepared 2 weeks before birth. 5...Locate a home for your kittens...Prior to them being born. It will give you peacefulness just knowing where the kittens are going. Finding a good safe home for a kitten can be time intense. You'll have a lot of time for that before they are born. 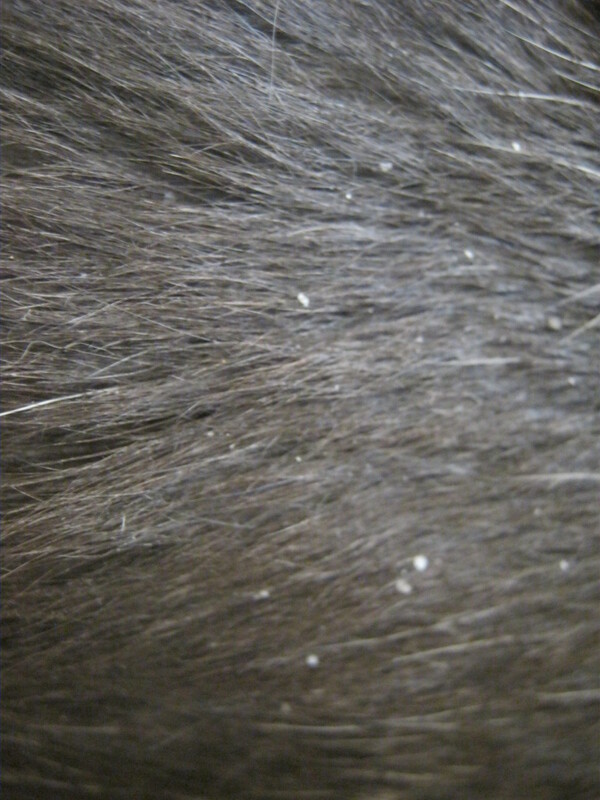 6...Use a non-clumping litter material in her litter box. Occasionally cats deliver in the litter box. If a kitten is born into clumping litter, the mother cat could decline to clean her young off as the clumping litter is all over the sac. And the new kitten drowns in its own fluid. 7...Keep other cats away from her. If you have more than one kitty? Your pregnant cat needs privacy. She does not wish the companionship of other cats during this time period, even if she recognizes these other cats very well. 8...Make sure you have enough food for your kitty...And for you as well. You should have no cause to leave your kitty alone on the days prior to and afterwards of her giving birth. 9...Know it your vet is available. Keep the phone number handy of the nearest emergency veterinary clinic. If there's no clinic in your region, determine which veterinarian is available for emergency care. One telephone call to a local vet is commonly enough. 10...Have the correct information about cat pregnancy. Only if you understand what's going to take place during delivery, then you will be able to recognize any complications. Also... there are a lot of troubles you'll be able to work out yourself, if you know how. So, don't panic. Get the correct information instead. Cats Meowing - 5 Reasons Cat's Meow Too Much. Cat Pregnancy - Its Delivery Time! When Can a Cat Get Pregnant? 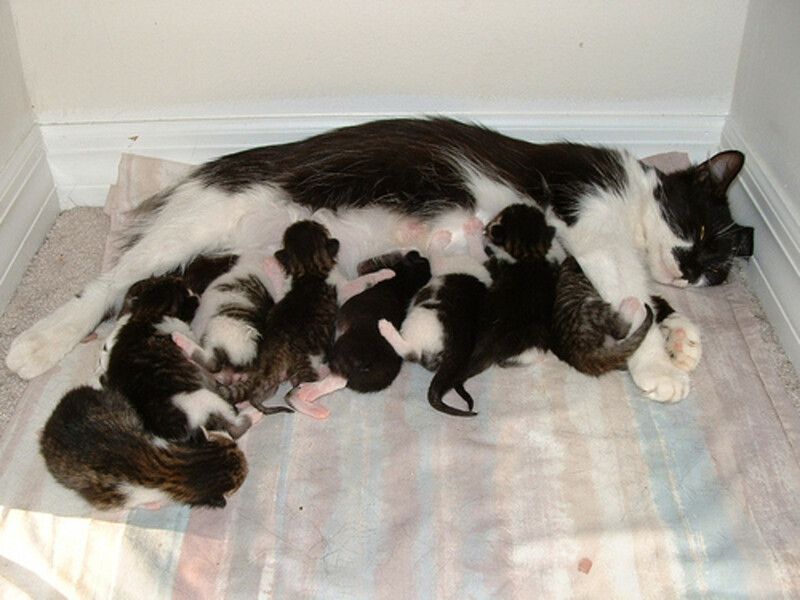 Cat Birth - How to Prepare Your Cat For Giving Birth. Cat Health Issues - 3 Common Cat Ailments You Must Recognize! Sick Kitten - How to Take Your Sick Kittens Temperature and Pulse. Pet Urine Smell - Has Your Cat Stopped Using The Litter Box? Cat Food Recipes - 6 Essentials Needs Your Cat Must Have. Cat Claw Removal - Should You Have Your Cat Declawed? Getting Rid of Cat Fleas - 5 Ways to Rid Your Cat of Fleas. Pet Veterinary - 5 Tips For Taking Your Cat To The Vet. Older Cats What Problems to Watch Out For. Litter Box Training Kittens - 7 Tips For Litter Box Training Your Cat! Cat Tree Plans - Build Your Own Cat Tree For Under $10 Bucks! Cat Behavior Problem - Solutions To Your Cat Behavior Problems. No More Bad Cats - A Bored Cat Is A Bad Cat! Cat Care Secrets - Taking Care of your Cat. How Long Are Cats Pregnant - What You Need To Know! I never would have thought about the clumping litter issue. Thanks for the info. cats are great and this site helps me learn more about cats! Great information. Good idea to know the correct information about a cat pregnancy before delivery. I was with my cat when she delivered her kittens and I worried the whole time. All is well, but wish I would've know more. Succinctly stated - great job.